The Republican presidential hopeful is the first candidate to tank at the convention in almost 20 years. In July, Melania Trump was roundly criticized by major cable networks and newspapers for her alleged appropriation of Michelle Obama’s 2008 Democratic convention speech for her own address to this year’s Republican National Convention. In response, her husband—Republican presidential nominee Donald Trump—did something not unusual: He fired off a tweet. As Vox noted at the time, Trump’s tweet somewhat tips the bombastic businessman’s hand when it comes to campaign strategy: There’s no such thing as bad press, ever. 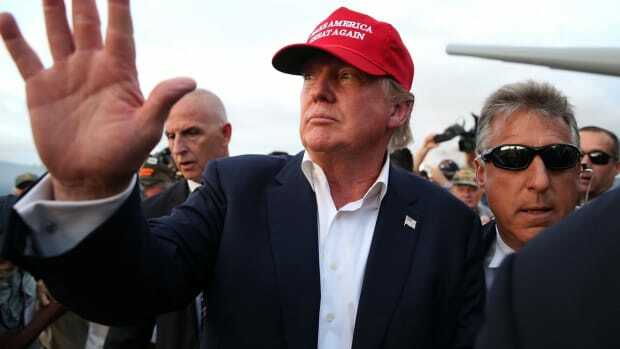 And he’s not totally wrong: As of May 2016, Trump had racked up more than $2.8 billion in free media coverage in nearly a year on the campaign trail, according to an analysis by mediaQuant, more than every other candidate combined (Hillary Clinton trailed with $1.2 billion). Considering that the Clinton campaign and related outside groups spent more than three times as much on television advertising than the Trump campaign, yet the two still remained in a dead heat in major battleground states (per CBS News’ poll tracker) and in national polling (per RealClearPolitics), it appeared Trump was absolutely right. That was, at least, until the night Trump took the stage at the GOP convention in Cleveland. Standing before a host of Republican delegates, Trump’s angry speech left a sour taste in the mouths of conservative voters. 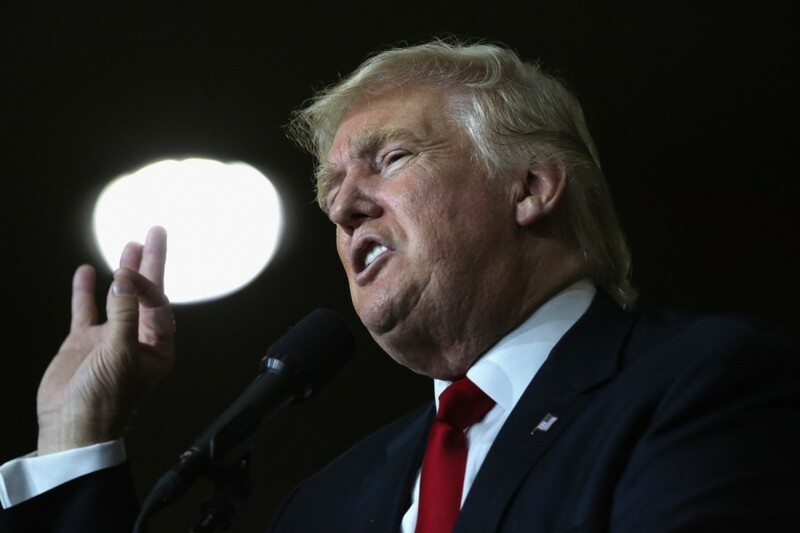 The solution is relatively simple: A more disciplined, mature campaign for Trump. 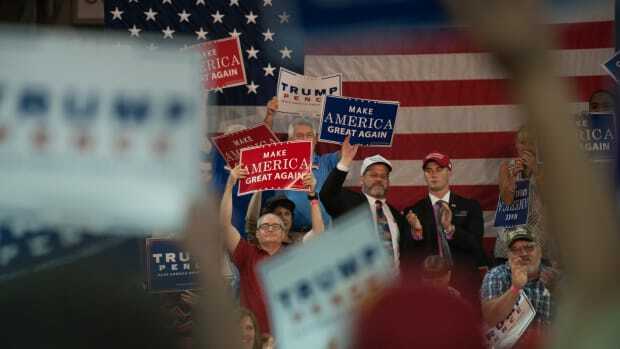 According to new polling data from Gallup, some 52 percent of Americans held a negative view of the Republican Party in the aftermath of the convention, compared to 35 percent who had a positive view. That’s a stark contrast to the 44 percent of Americans with a favorable post-convention view of the Democratic Party (and 42 percent with a negative one). It’s hard to understate how rare it is for a presumptive presidential nominee, handed the bully pulpit of the convention stage and following hours of testimonials from political allies, to bomb so hard they actually hurt their own campaign. That’s the first time this has happened since Gallup started collecting this data back in 1984, as the Washington Postpoints out. So what does this all mean? For one, it could spell the end of Trump’s freewheeling free media binge as he heads into the general election. That’s probably in Trump’s best interest: Not only did a July analysis from mediaQuant show Clinton quickly catching up to Trump in earned media on a month-to-month basis ($311.2 million in June, compared to his $458.8 million), but Clinton’s strong performance at the Democratic convention quickly erased whatever minor advantage Trump gained in the national polls simply by going first. Clinton now boasts a seven-point boost in the polls. The solution is relatively simple: A more disciplined, mature campaign for Trump. And part of that, frankly, means reining in Trump both on the campaign trail and on Twitter. 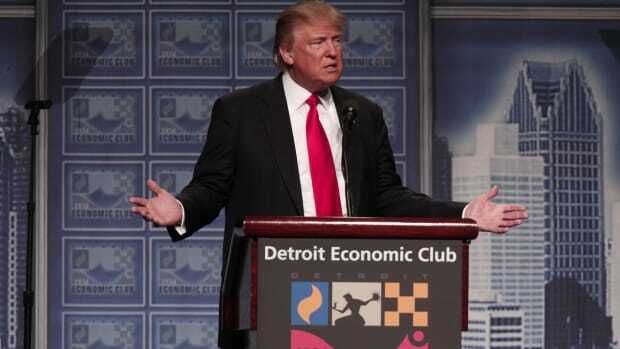 But in the immediate aftermath of the GOP convention, he’s not off to a promising start. Consider the case of Khizr Khan, the father of a Muslim-American soldier who died in Iraq, who delivered an impassioned speech at the DNC. 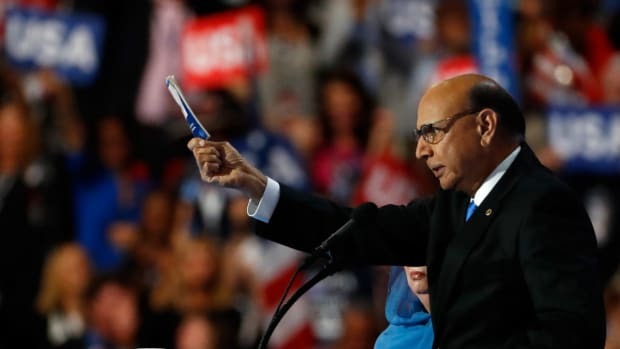 While Clinton masterfully tweaked Trump as “a man you can bait with a tweet” in her convention speech, Khan himself was certainly deployed as bait, although Democratic operatives probably didn’t expect Khan’s actual remarks to resonate as far and wide as they did (Khan went off the teleprompter long before he brandished his pocket Constitution into the cameras). 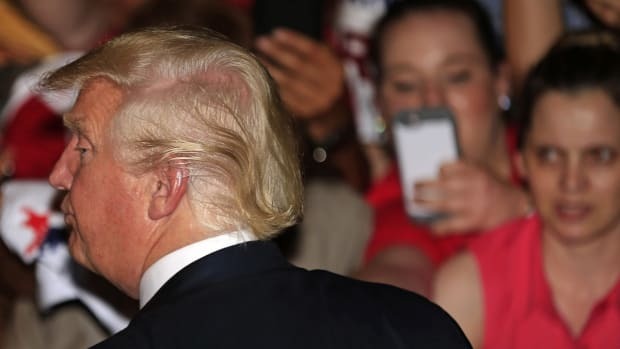 And Trump responded by condemning the parents of a war hero, accusing Khan’s mother of staying silent on stage because she “probably wasn’t allowed to say anything” (she was overcome by grief). If there’s one truth in American politics, it’s that you don’t mess with the troops. Trump made an unforced error for the ages. Trump’s erratic, no-holds-barred campaign may have worked during the primaries, but it’s not paying off against the polish of the Clinton campaign machine. It seems not all publicity is good publicity. 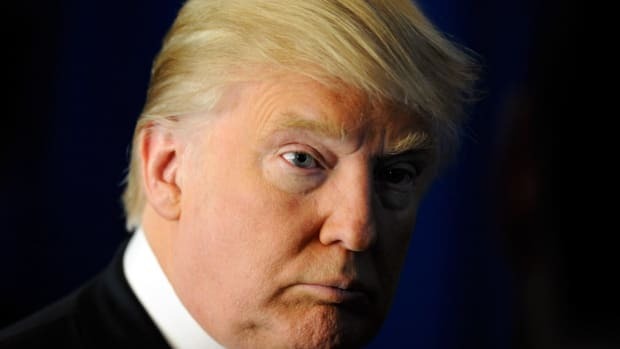 Is Donald Trump Somehow Tarnishing Islamophobia?